"Those are "my balls". 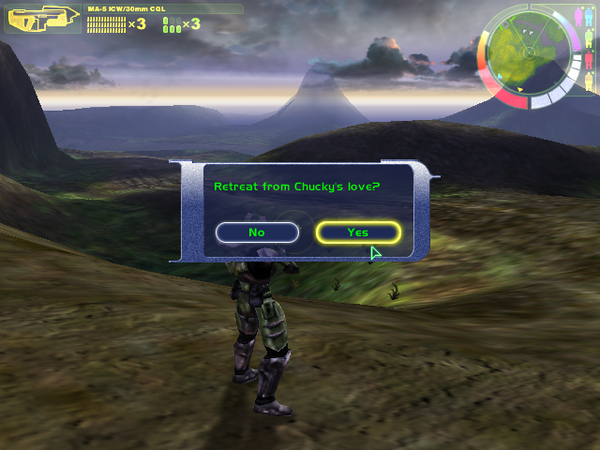 I attached them to the Chief so I could verify environment reflections." After squinting at the blurry weapon string in Sean's first link, it appears that the early SMG was 12.7mm (the same as the M6-series magnums) instead of the 5mm found in the M7 SMG we know today. I guess that would explain why the older model was such a fire hazard. the footage was originally gifs, apologies. This is some nest stuff. Anyone have more info on that old scorpion? 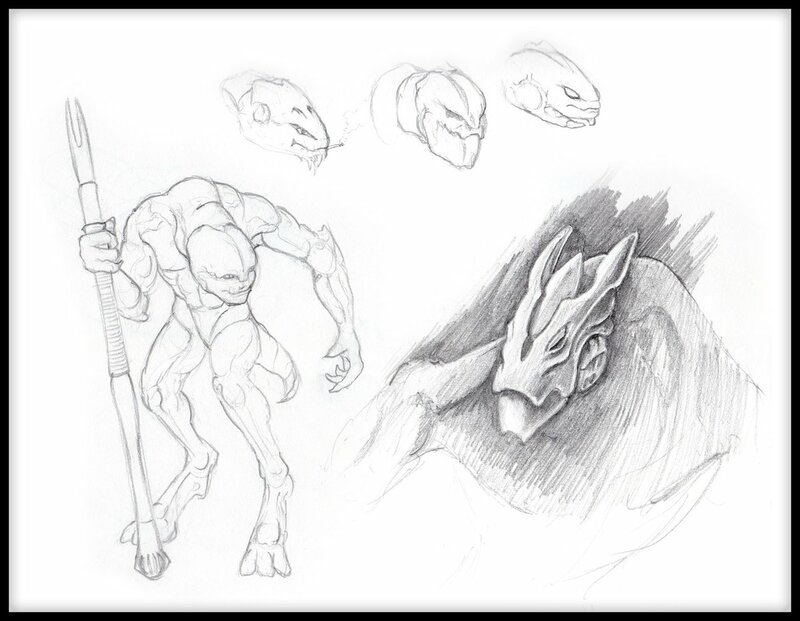 Concept art or more shots or anything? 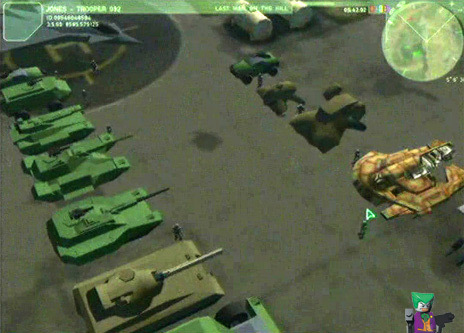 The scorpion in the macworld build was the same model used in final, there were a few other tanks but i dont know their names. 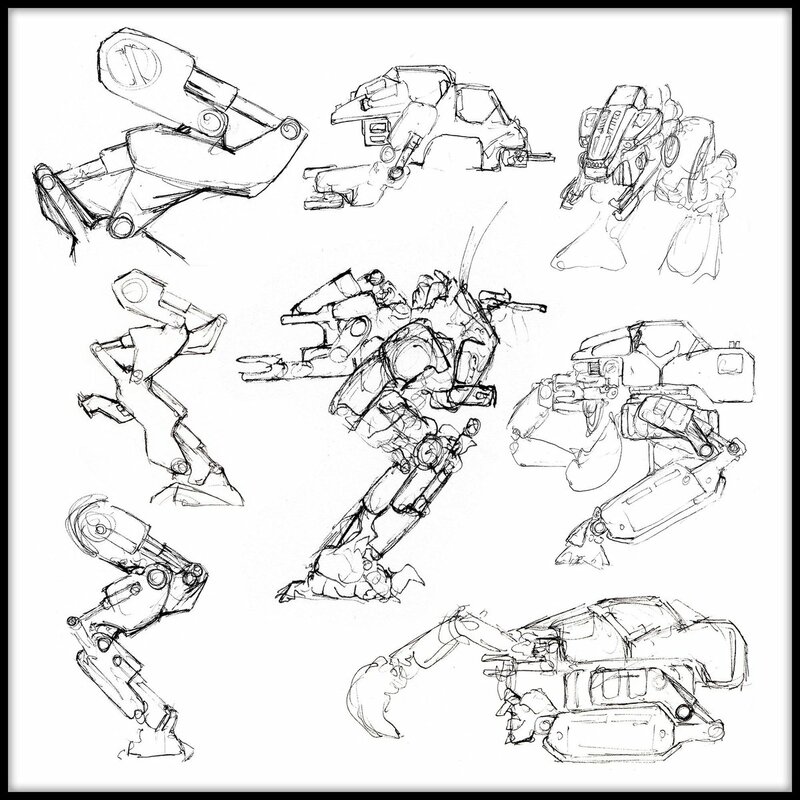 if you want to see all of CEs concept art, go here. 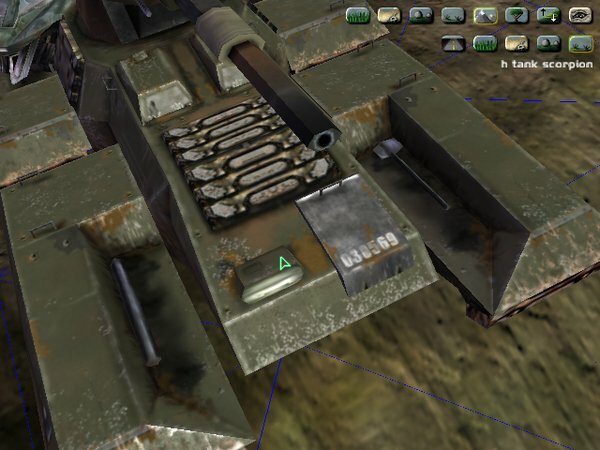 There was a model that wasn't too dissimilar from the one we know today, and there was a seemingly larger, more conventional-looking model that may have been referred to as a "stealth tank" (This term was used in one of the developer videos, although he used it to refer to a variant with a dark blue color scheme). Based on the apparent backblast in the second image, the tank may have been equipped with some sort of missile launcher as opposed to a traditional cannon. Everything looks amazing though. 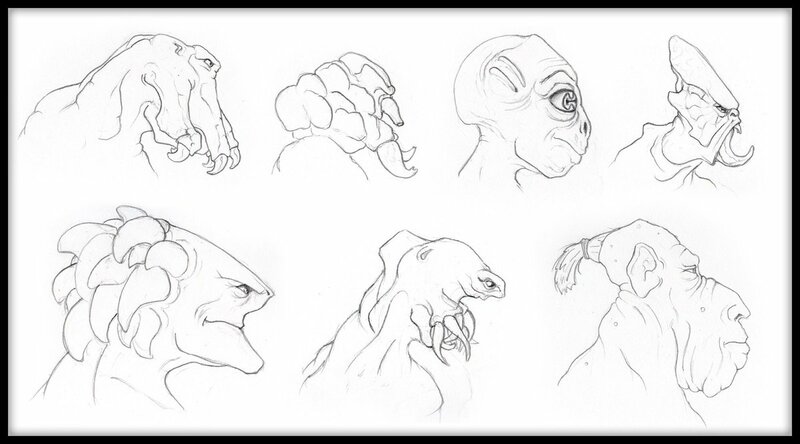 They managed to capture so much character on what looks like a much more limited poly budget. Actually, the first does have smoke coming out the back, and if you look close at the flash, the first is further in it's firing cycle. 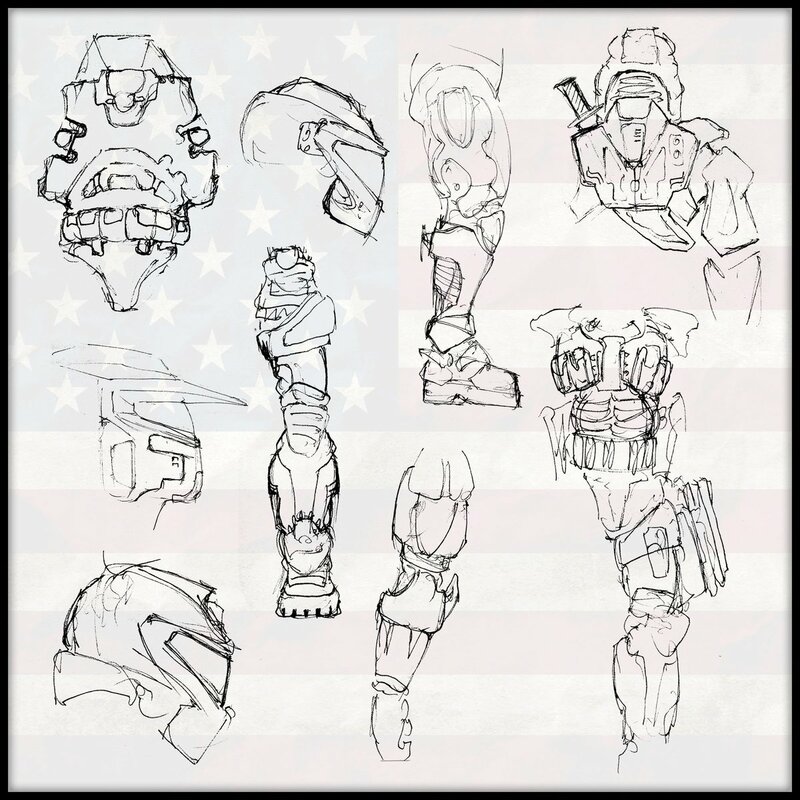 Are there any known images/concept art/anything else? I've not found any so far, but I'm probably looking in the wrong places. Definitly possible, but Skidrow's suggestion that the two images show two different stages of the firing effects also seems feasible. They definitely found creative ways of making the best of their limitations. "We can call it a stealth tank." I believe the second model was intended to be a flamethrower tank, although aesthetically it seems to be influenced by a Russian firefighting tank. The third is the closest thing to the Scorpion as we know it, but only in that it runs on quadruple tread bogeys and has a turret situated towards the rear of the vehicle. 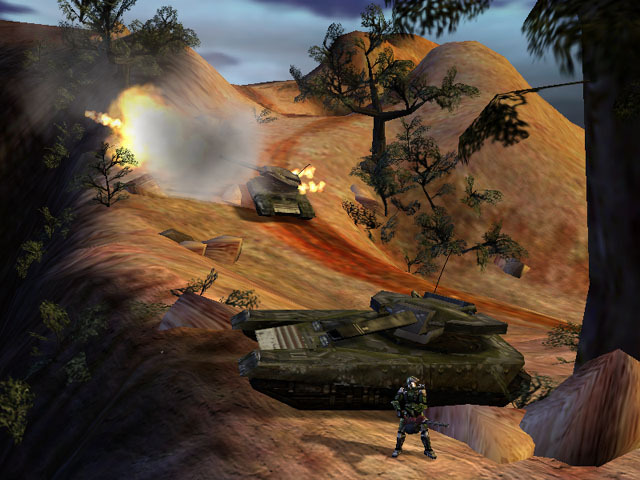 There were also several untextured armored vehicles from the RTS phase of development, but screenshots from developer videos are too blurry to make out any significant details. I will always wonder why they didn't included the machete in the final version. I told you that's what those flames were for! 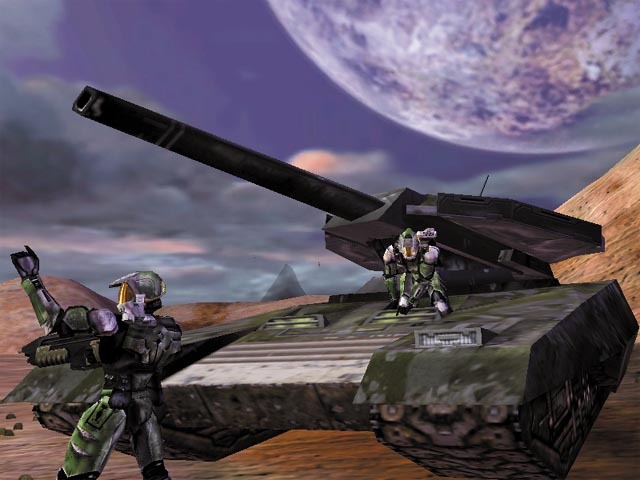 The most interesting, IMO is the forerunner tank. Why the American flag in the 2nd foto? Just the tank gun, but the body became the h2 covenant bomber. 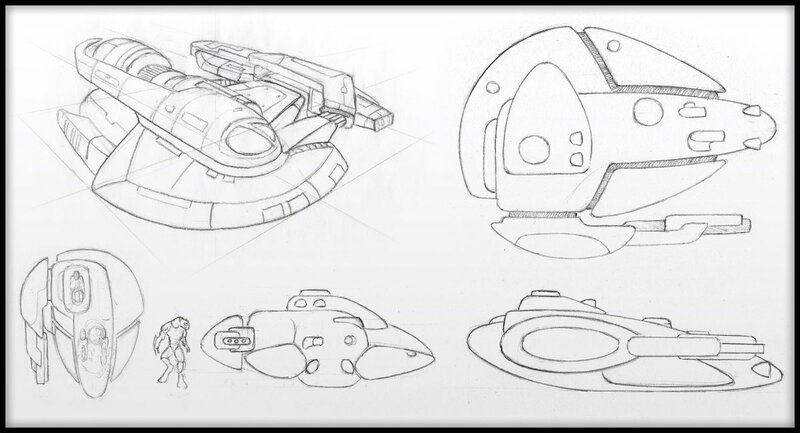 After comparing it against the sketch in Mega's post, it would appear that the rightmost vehicle is the Forerunner tank. Where's that coming from? And there never was any forerunner tank vehicle, the only forerunner tank was the mission, and the only thing we have of that is from part of the gravemind cutscene. 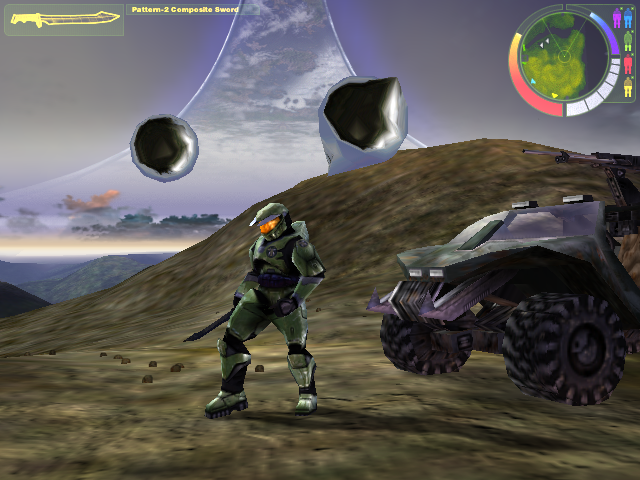 It looks like a still from Evolution Of HALO [Beta Pre-XBOX] RTS & 3rd Person version, but the quality seems higher. It was amongst some files Michelle had bundled together. I'm not sure where it originated from initially. 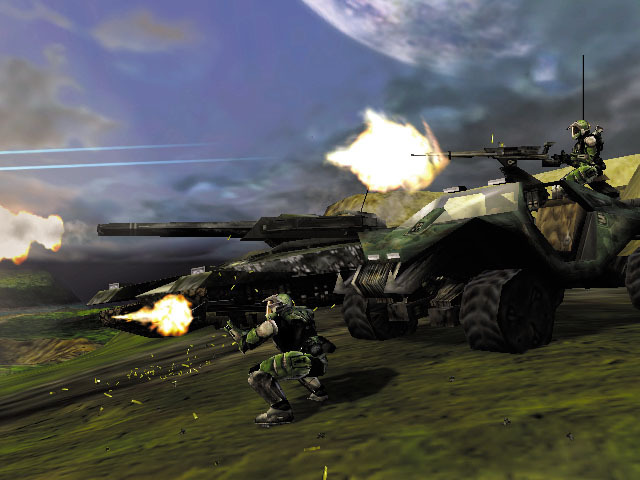 Halopedia's page for the Forerunner Tank has a sketch that matches up very closely to the model in the screenshot, but this may be distinct from the one that was planned for Halo 2. Pretty sure that article is wrong. I asked them where they got confirmation that the concept art was of an actual forerunner vehicle. It looks far more similar to the seraph if anything. 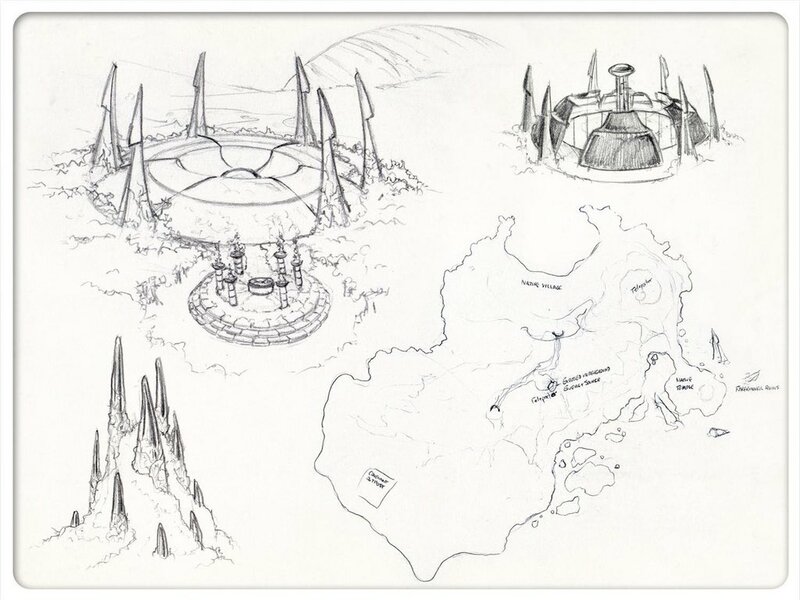 Here's the sauce for the art, where it's clearly referred to as a Forerunner tank. Time: Tue April 23, 2019 11:03 AM 140 ms.